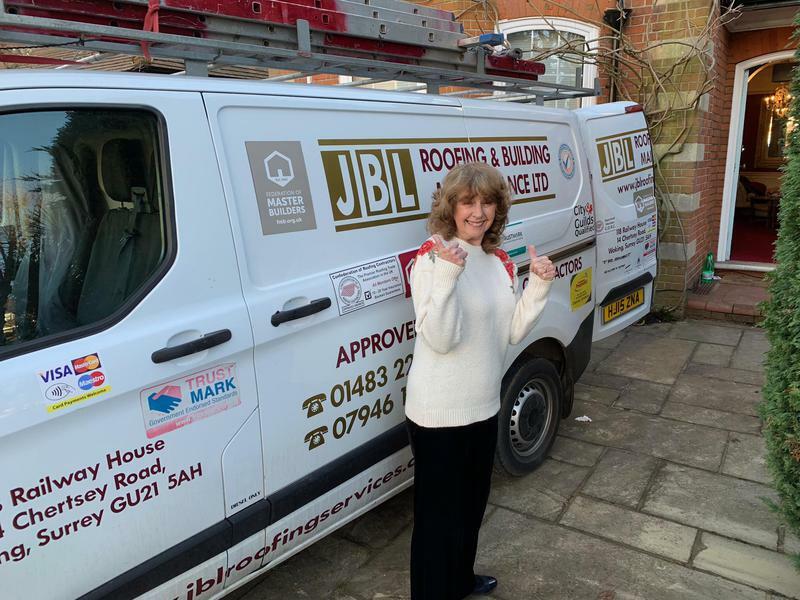 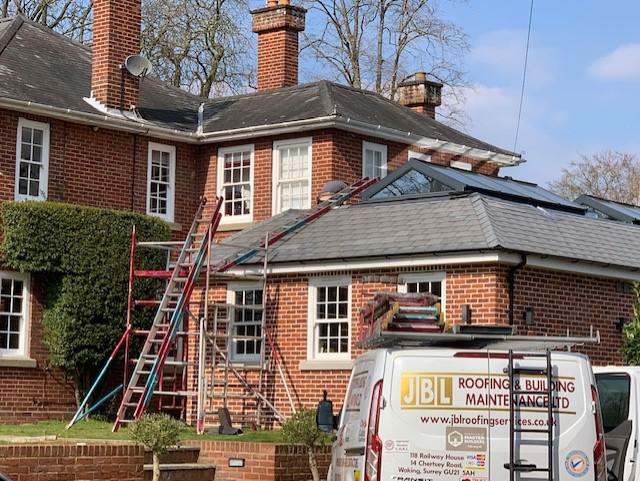 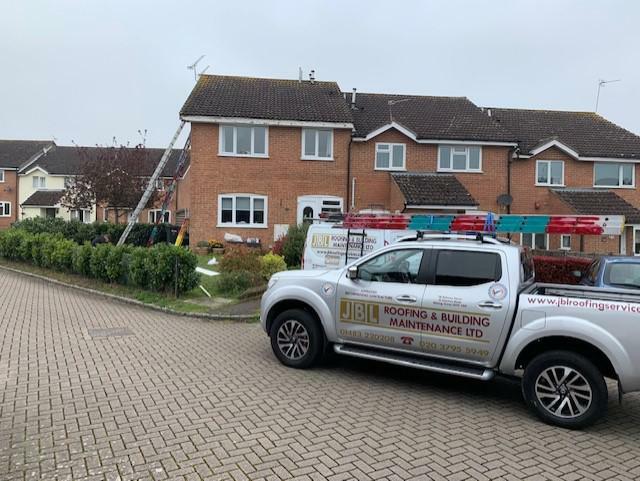 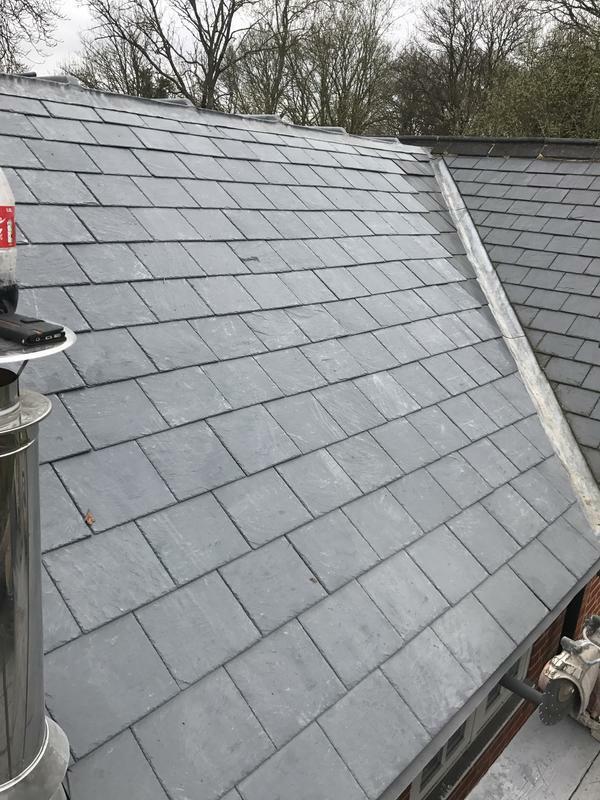 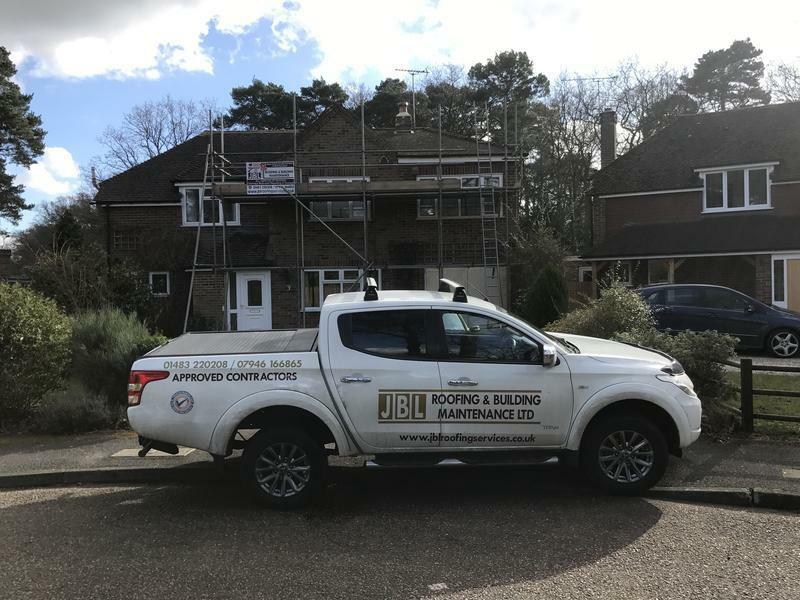 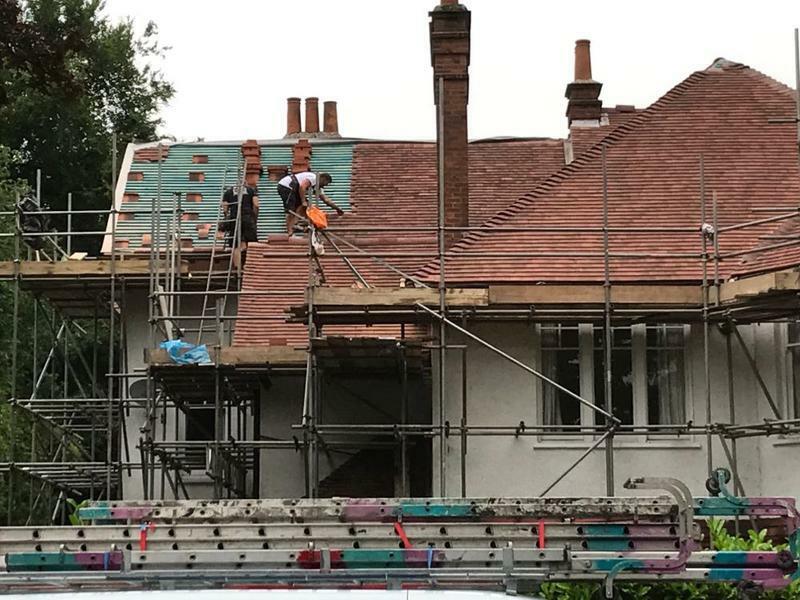 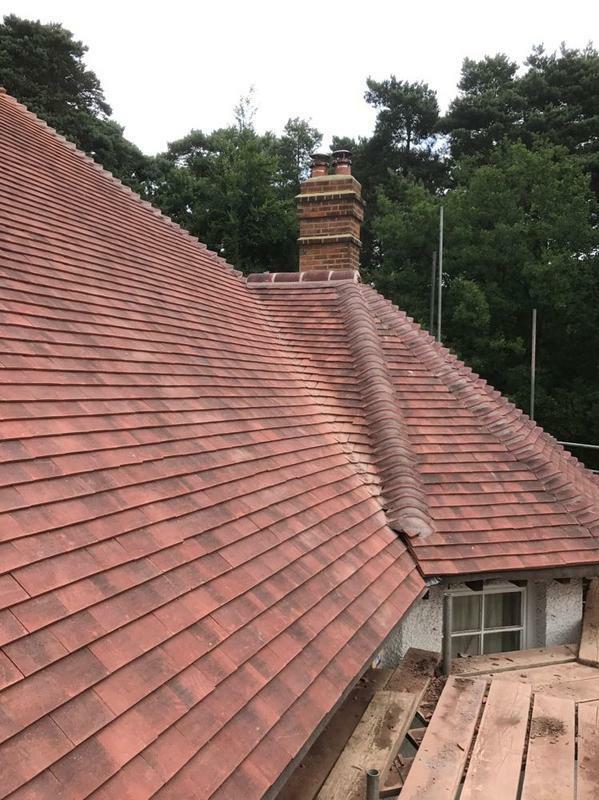 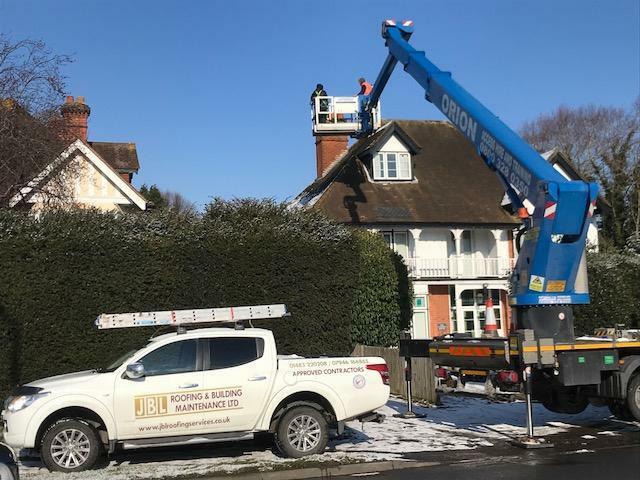 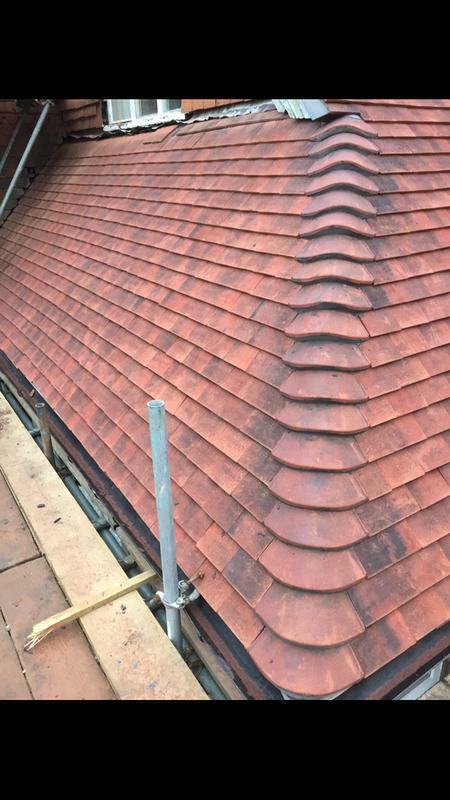 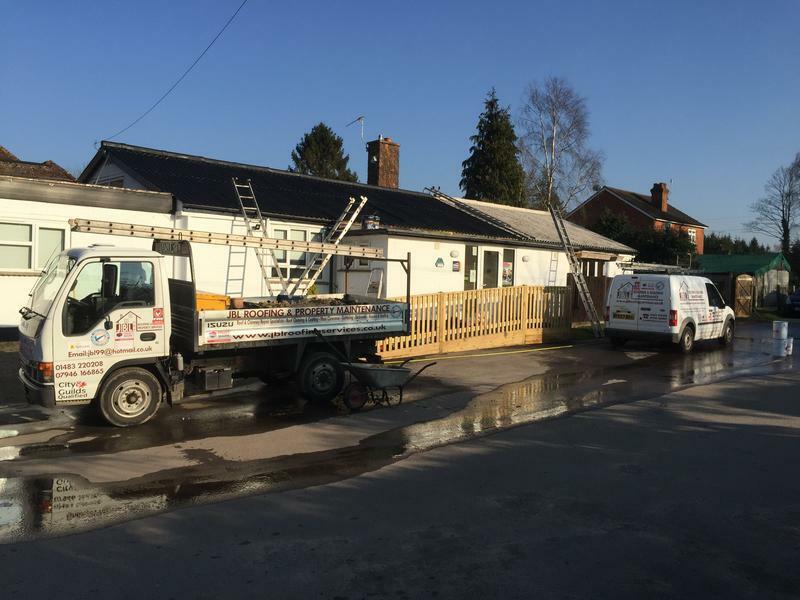 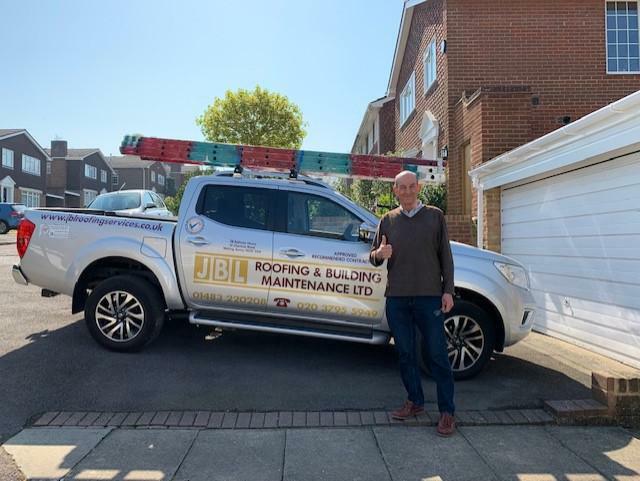 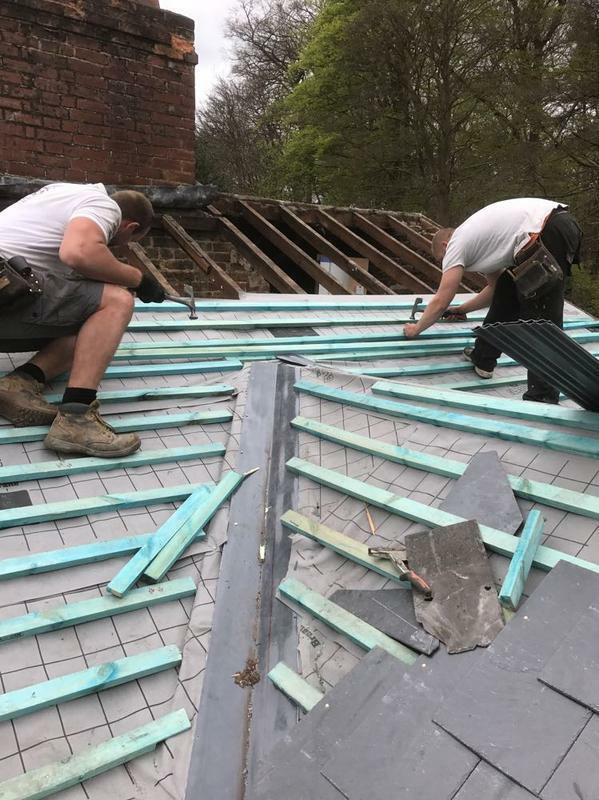 JBL Roofing & Building Services Ltd are a trusted, professional roofing and property maintenance firm with over 15 years experience in the trade. 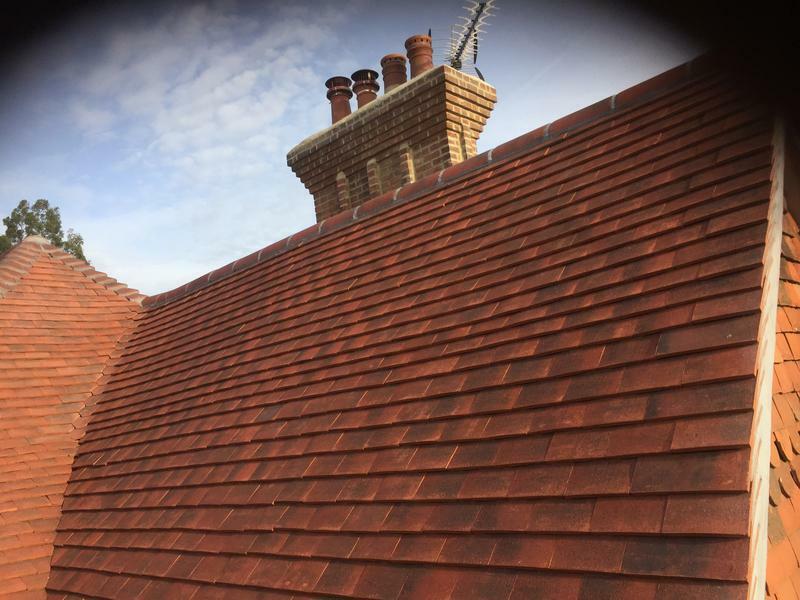 We are based in Surrey we cover Surrey and the South East. 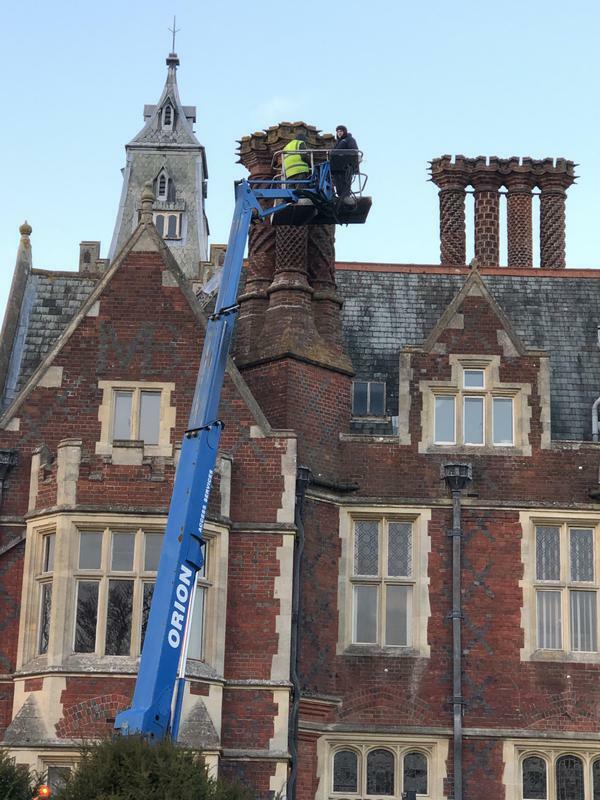 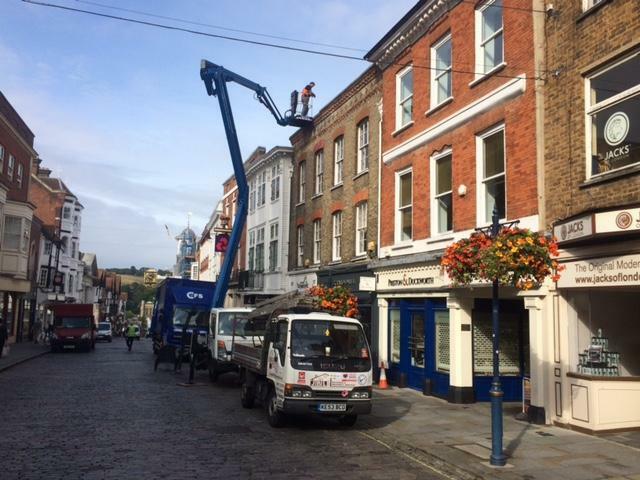 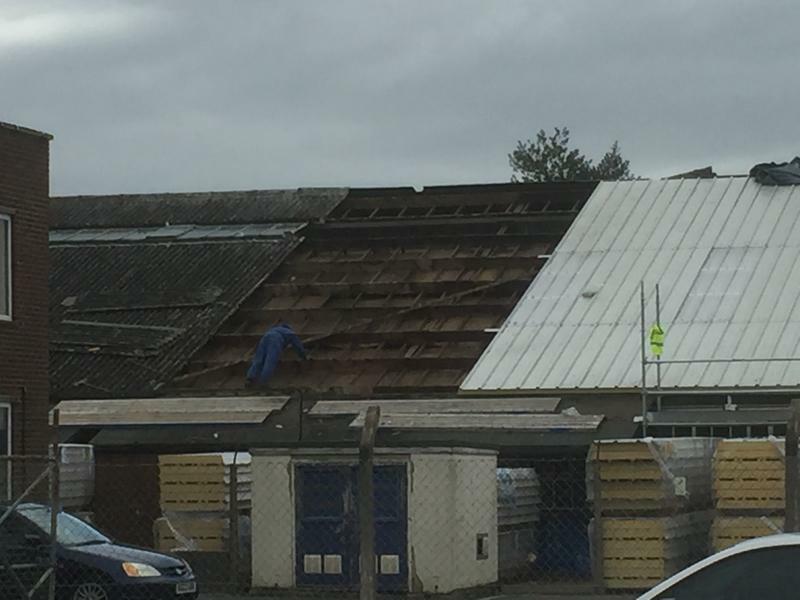 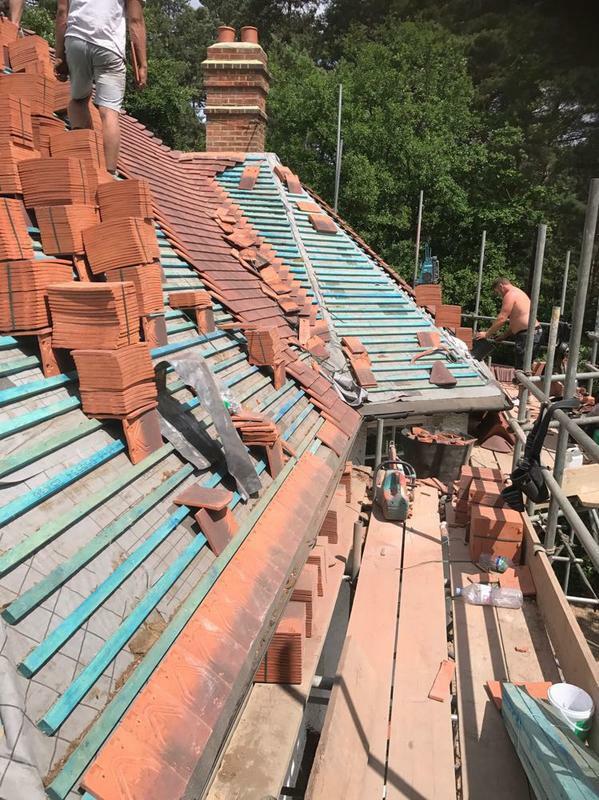 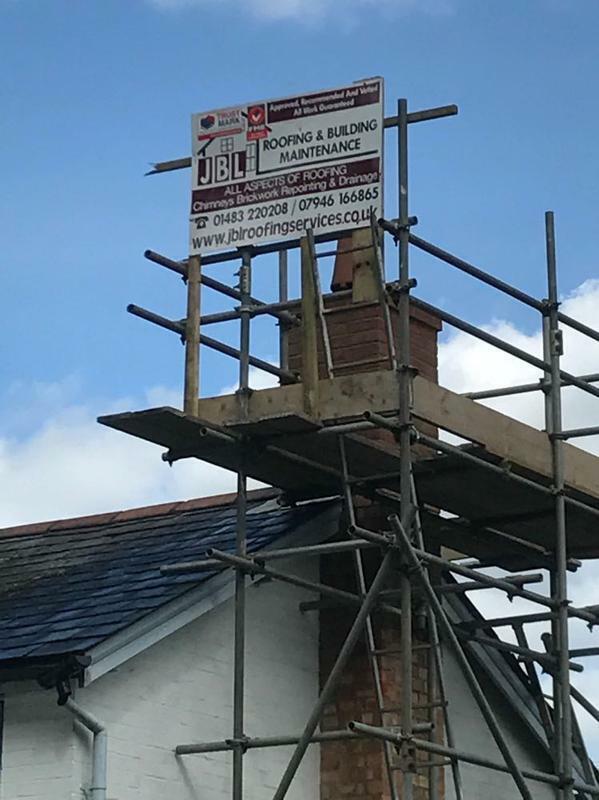 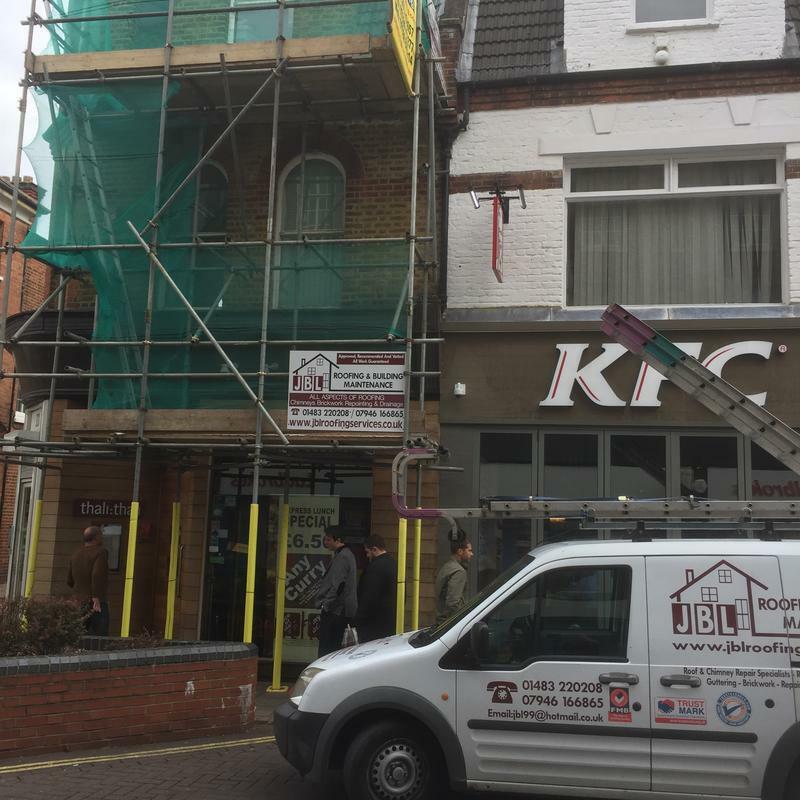 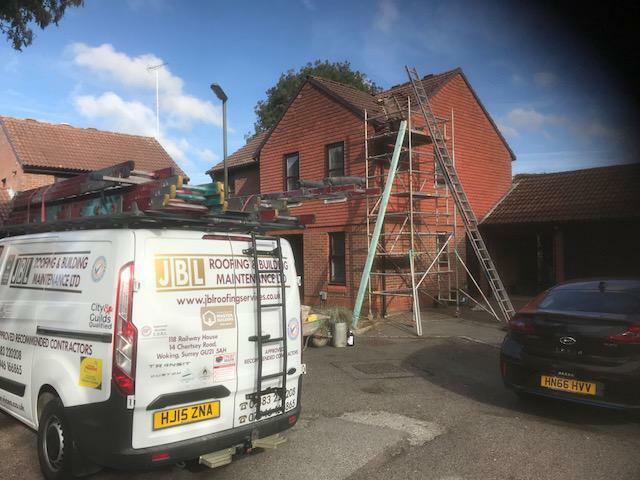 JBL Roofing & Building Services Ltd undertake all roofing and chimney repairs from tiling and slating to general roofing maintenance and leak repairs, with no job being considered as too big or too small. 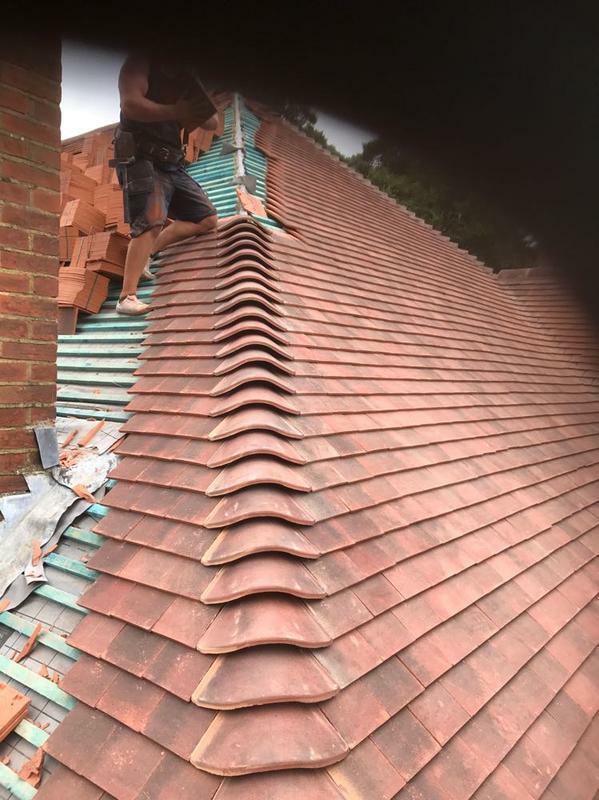 We guarantee a high standard of workmanship every time, with outstanding customer care. 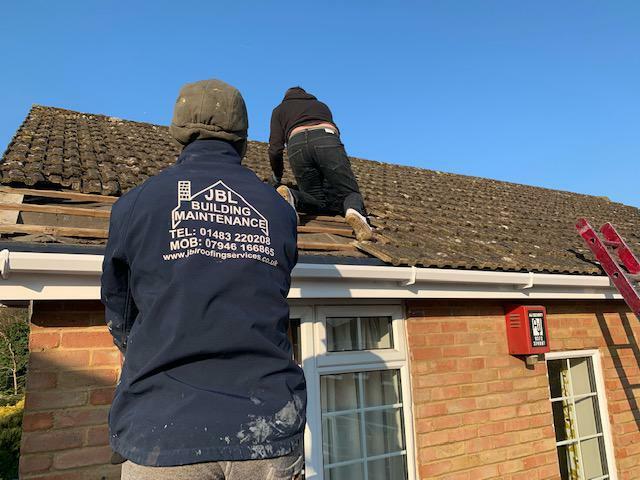 Moss, algae & lichen left untreated not only looks unsightly, it can also damage some types of roof tiles and contribute to blocking roof gutters creating further roofing and building maintenance problems. 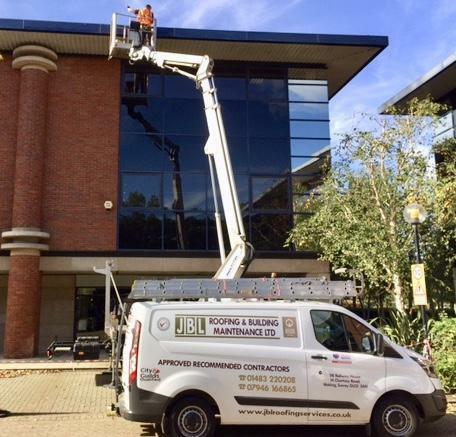 Removing moss, algae and lichen need not be an expensive operation. 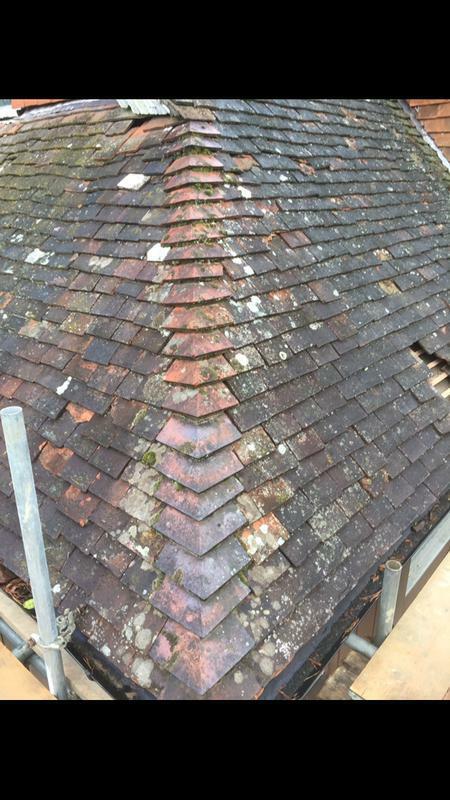 The actual cost for removal depends on the extent of moss cover, height of the roof and accessibility. 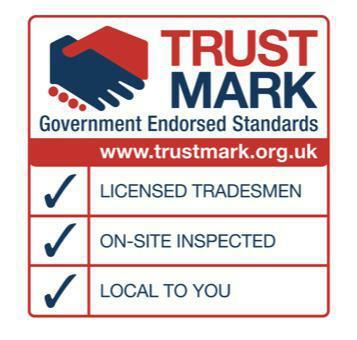 Image 6 - We are members of the government in endorsed Trustmark scheme this means our work is inspected on a regular basis by an independent expert insuring that works we carry out is of a high standard. 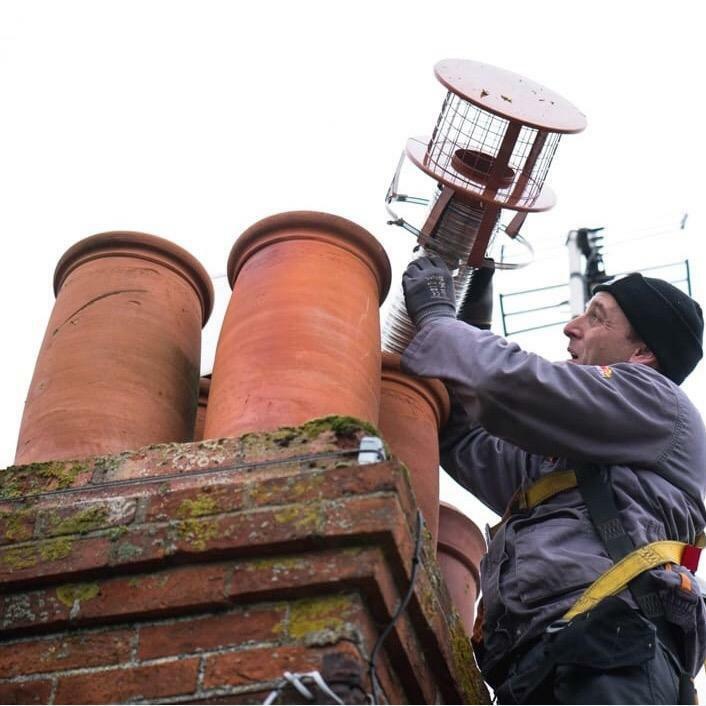 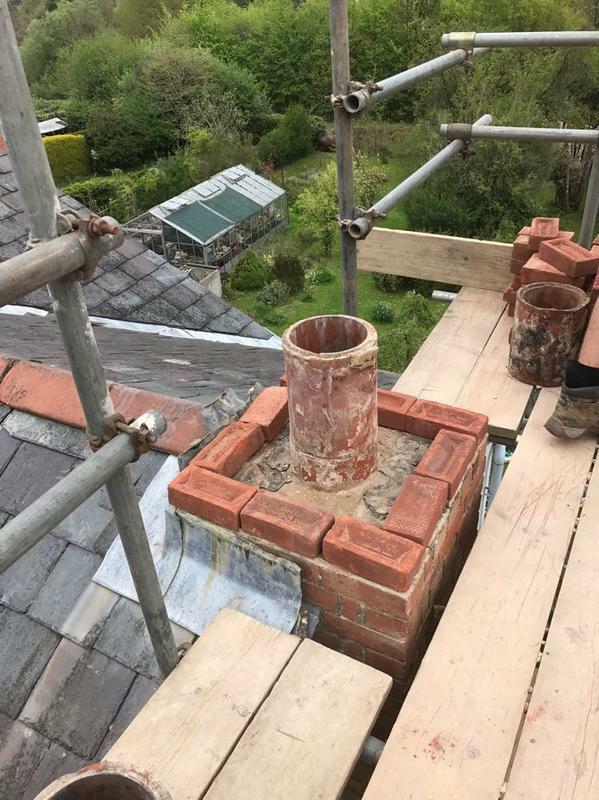 "JBL were very helpful after the work was carried out, to ensure all was well with the roof and the chimney. 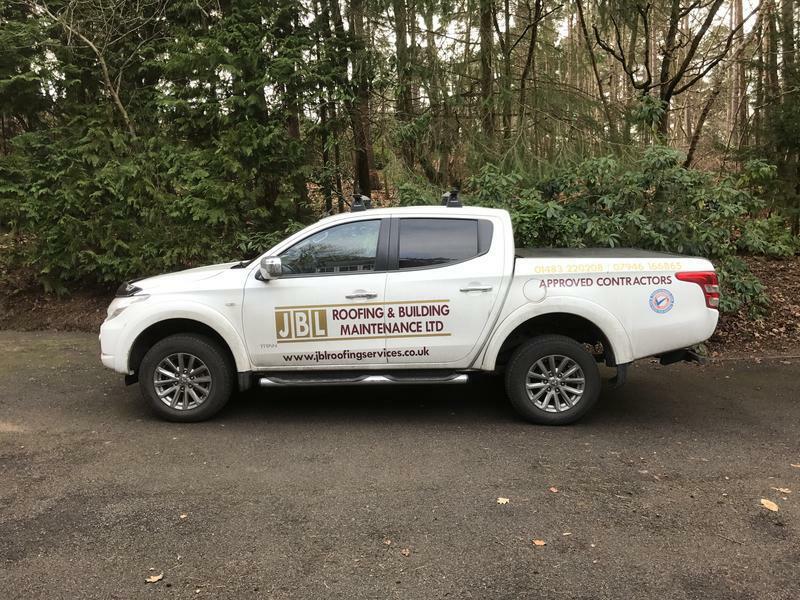 Jack and his guys always cleared up and kept us informed." 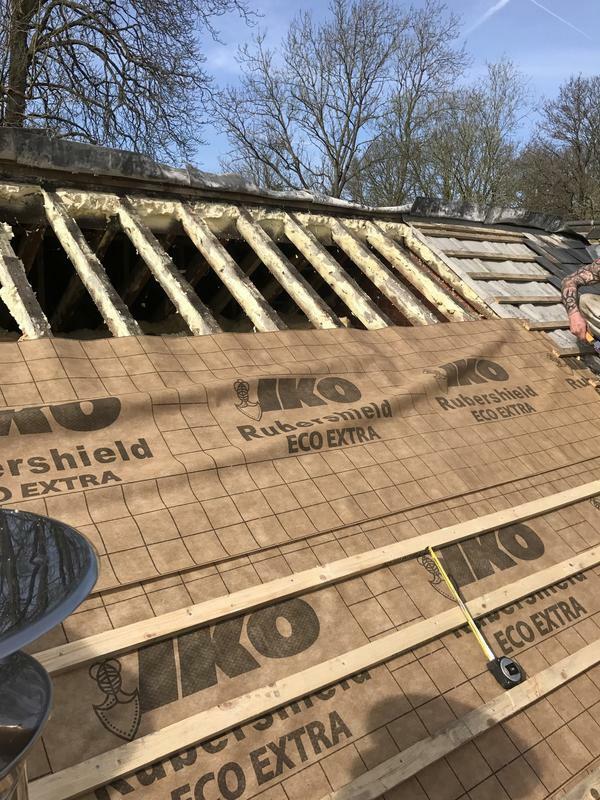 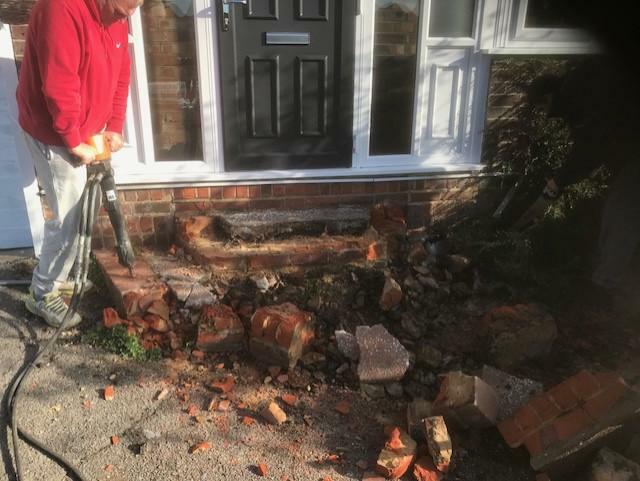 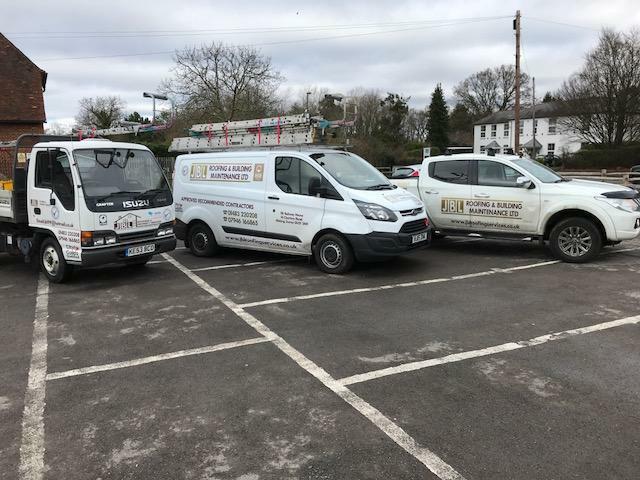 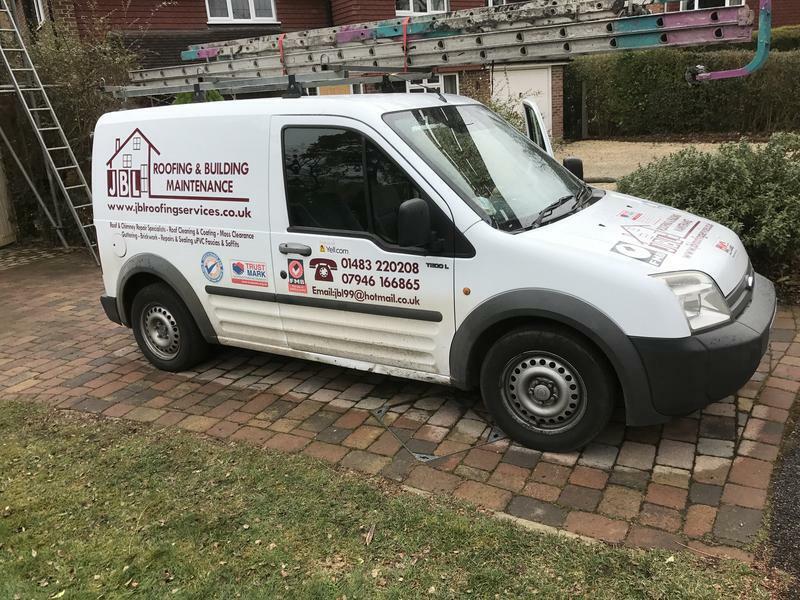 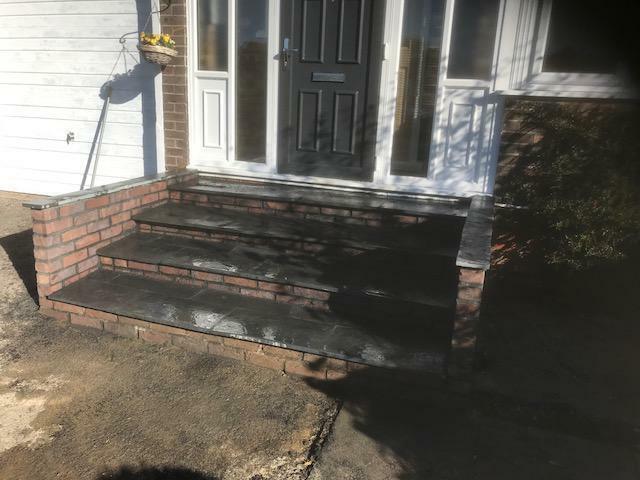 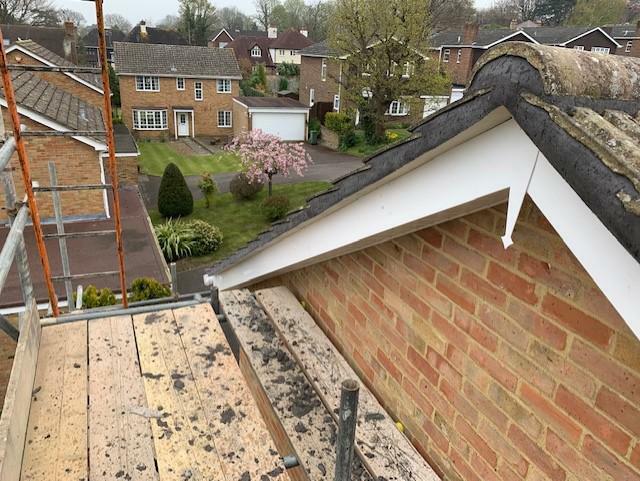 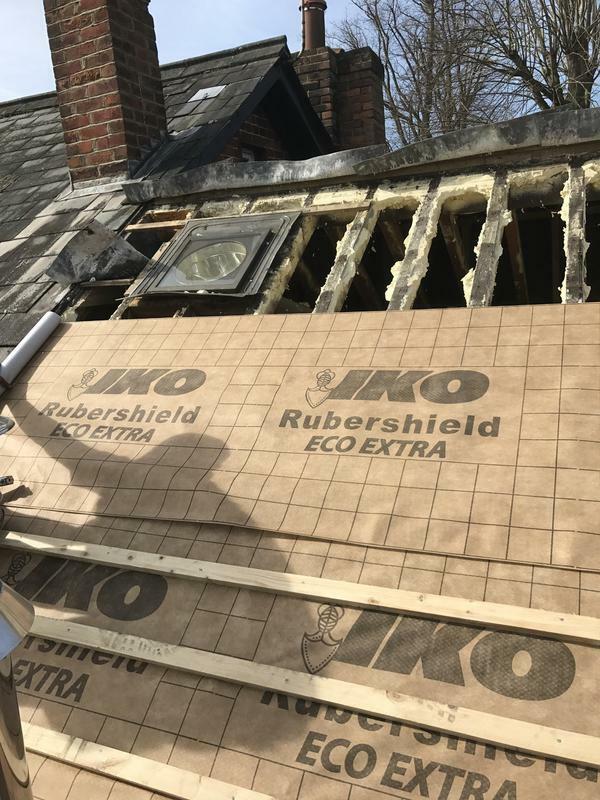 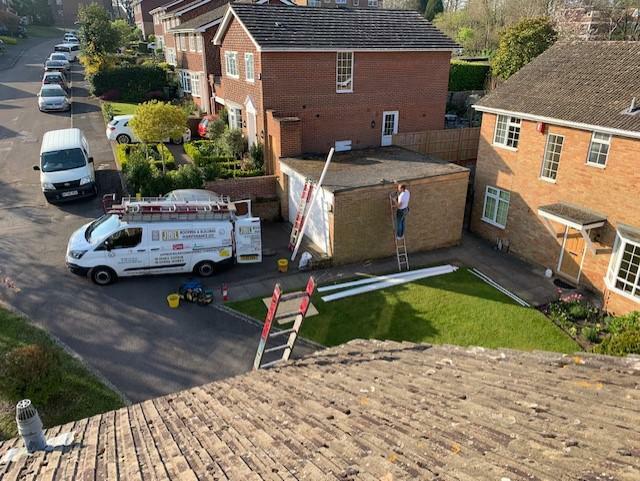 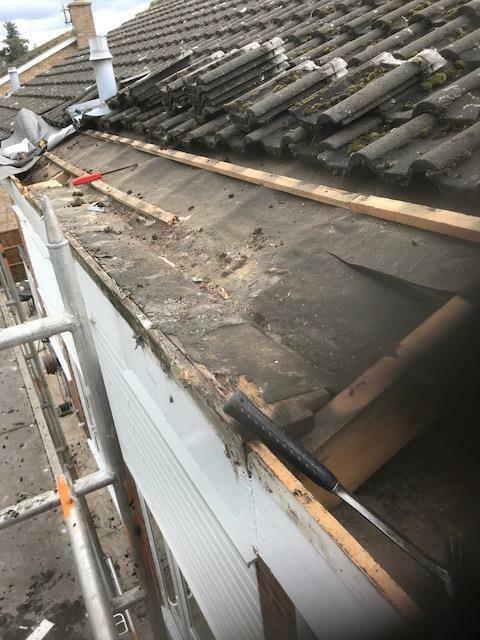 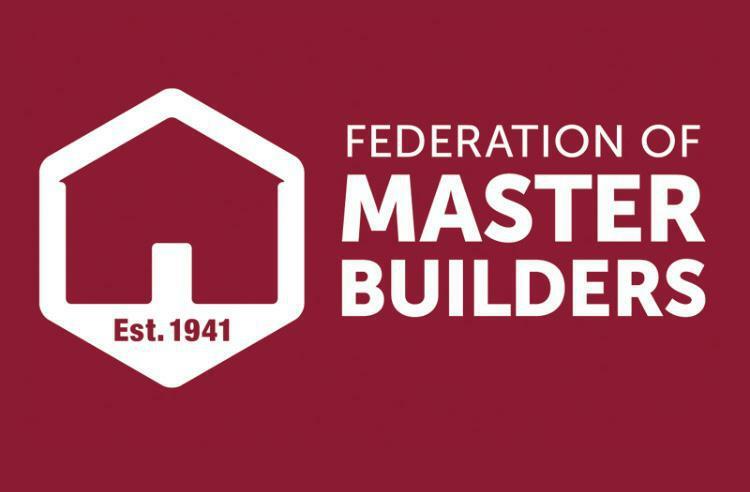 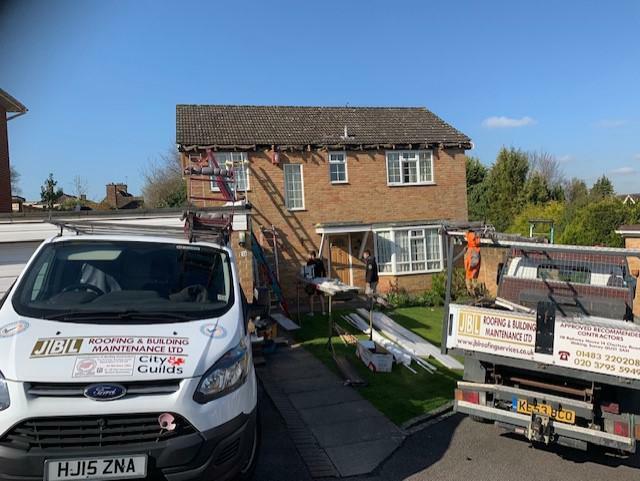 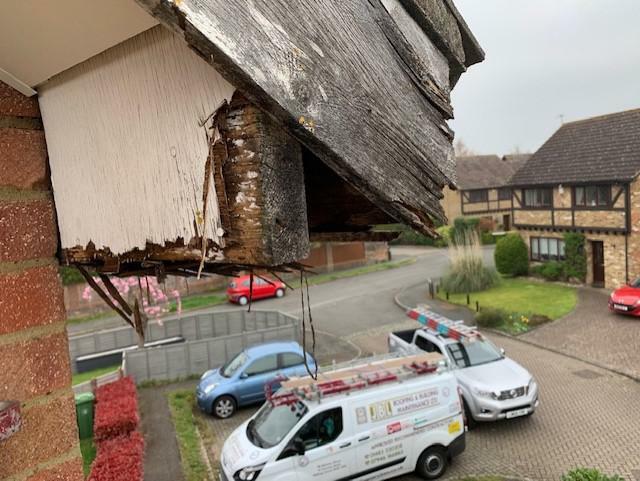 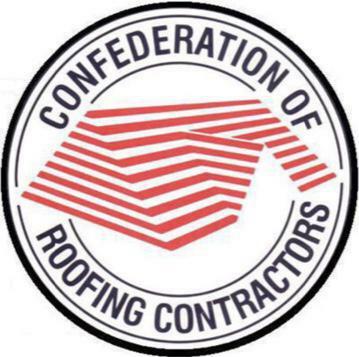 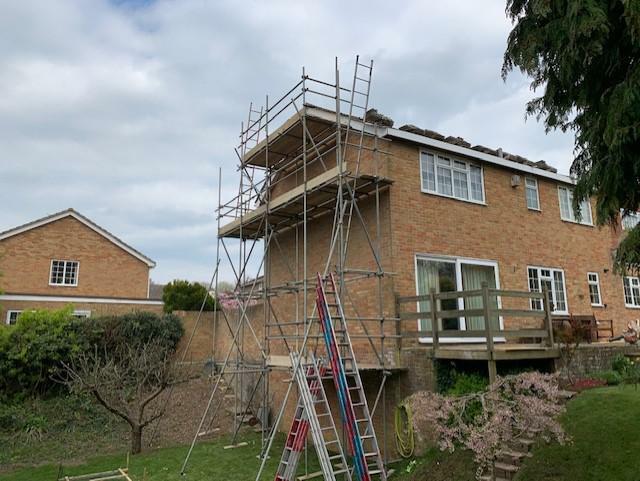 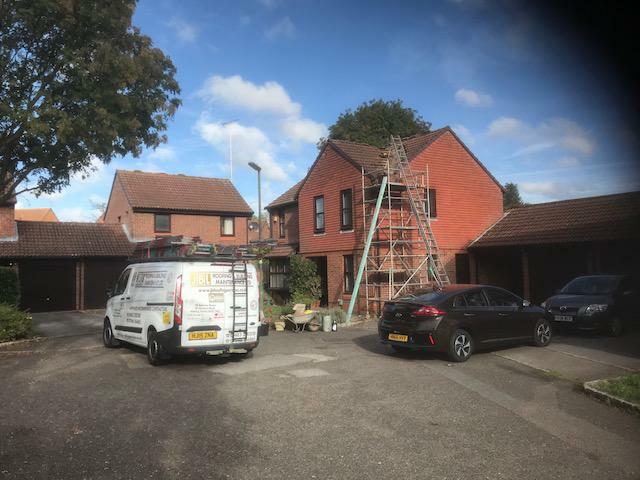 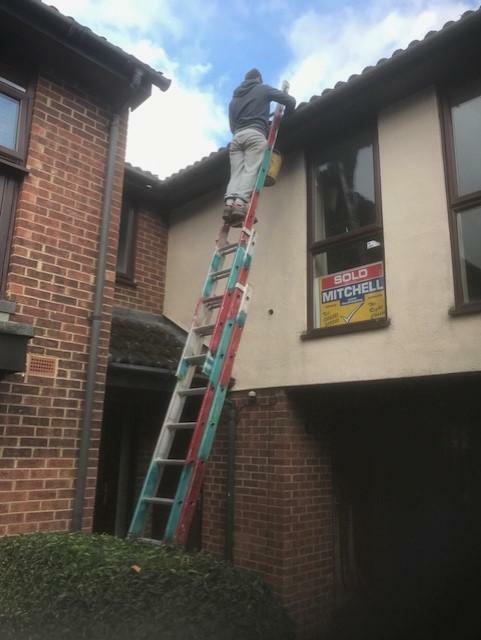 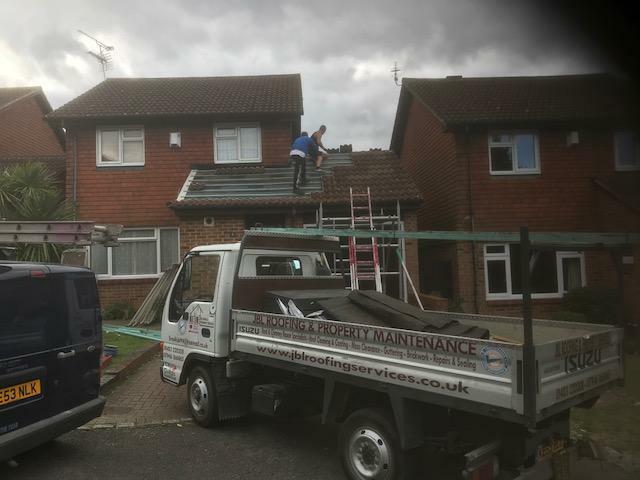 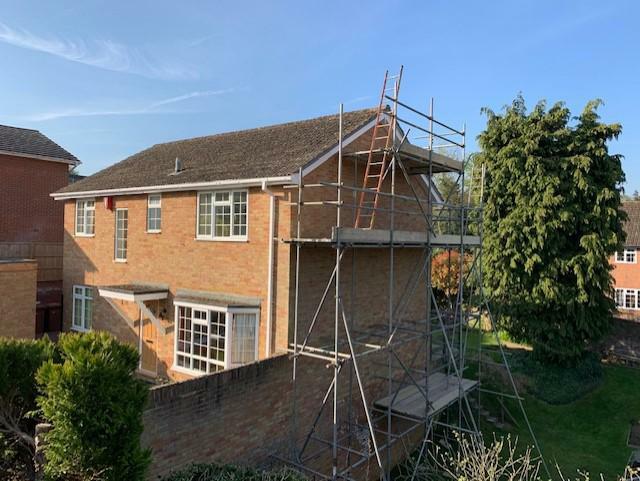 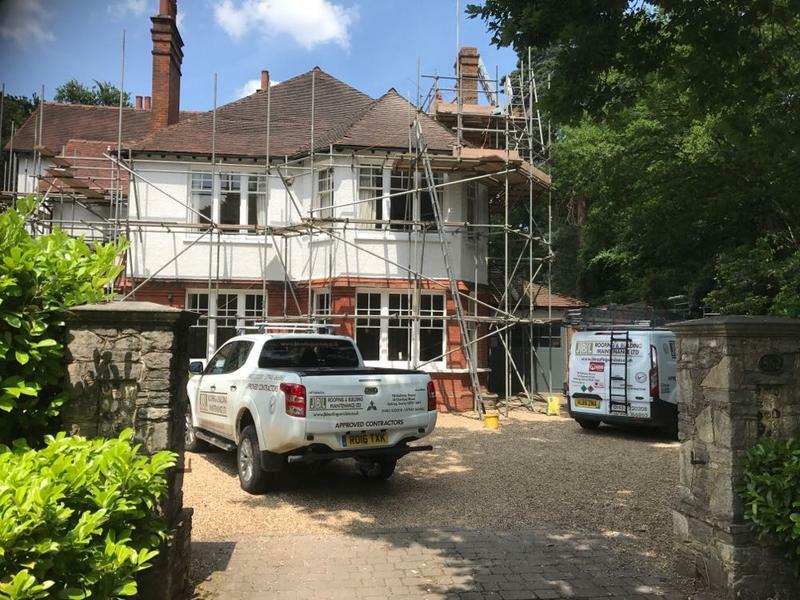 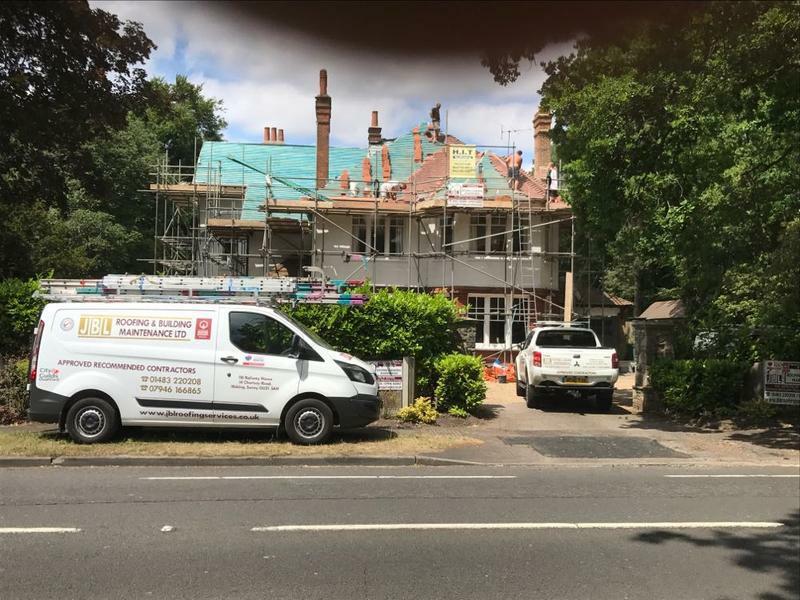 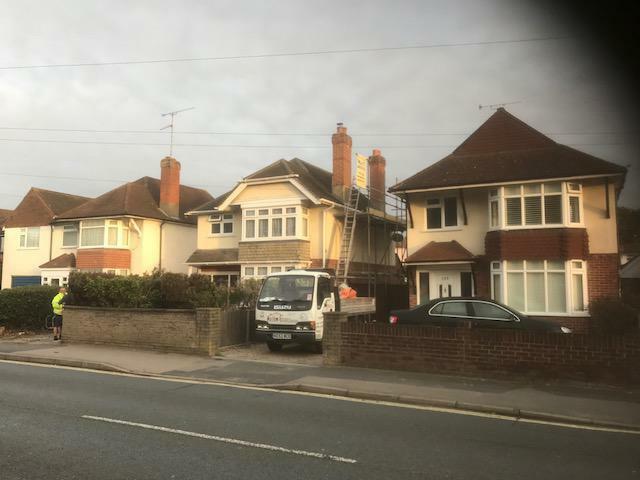 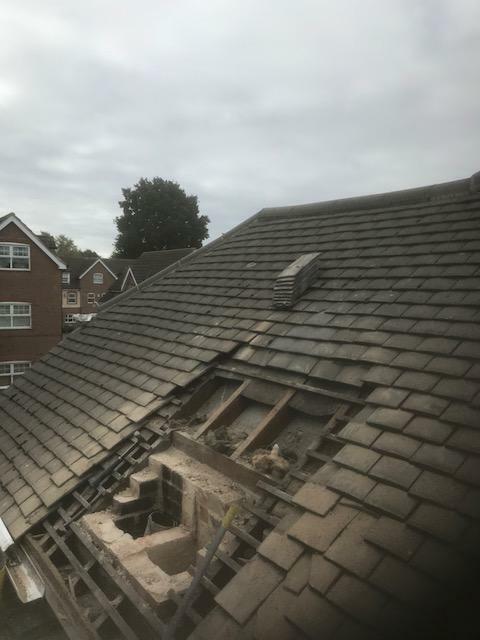 Trader reply: "Removal of asbestos soffit and full replacement of UPVC Facias soffit's and guttering as well as renewing of cement verge's In Guildford surrey"
Trader reply: "Facia soffit and guttering and roof trim replacement in Chobham Surrey"
"Prompt email responses. 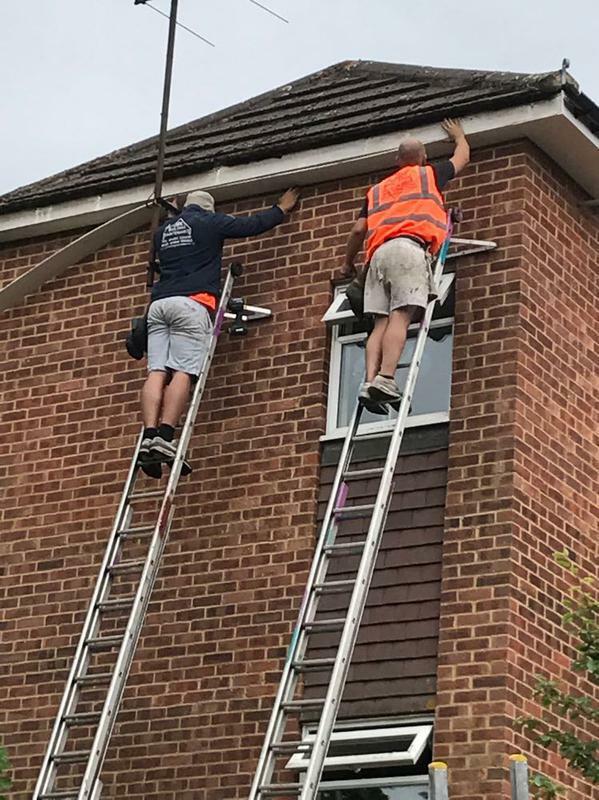 Polite manner. 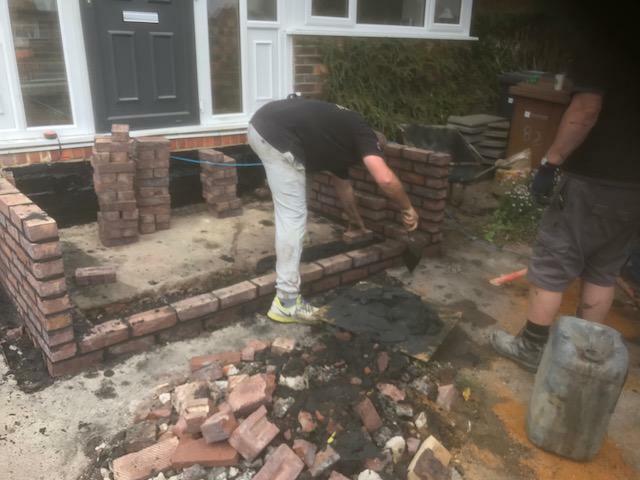 Took effort to explain everything as he went along." 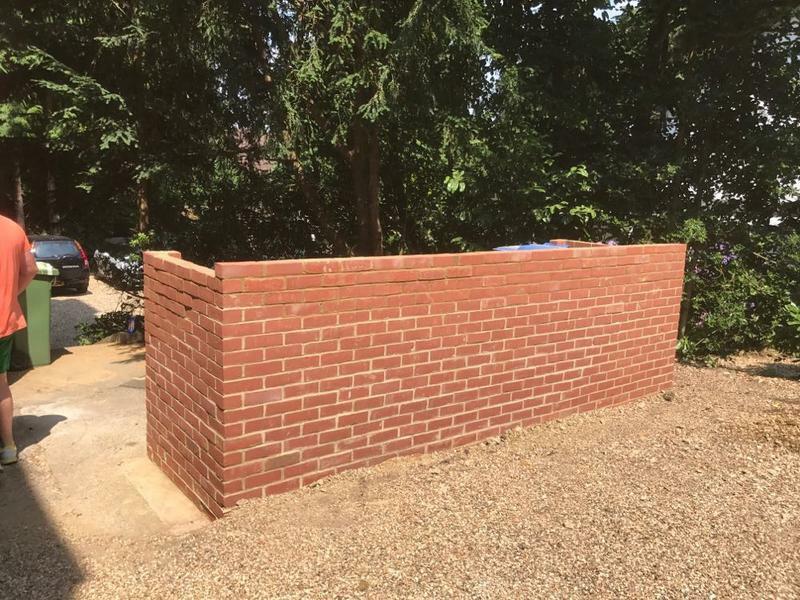 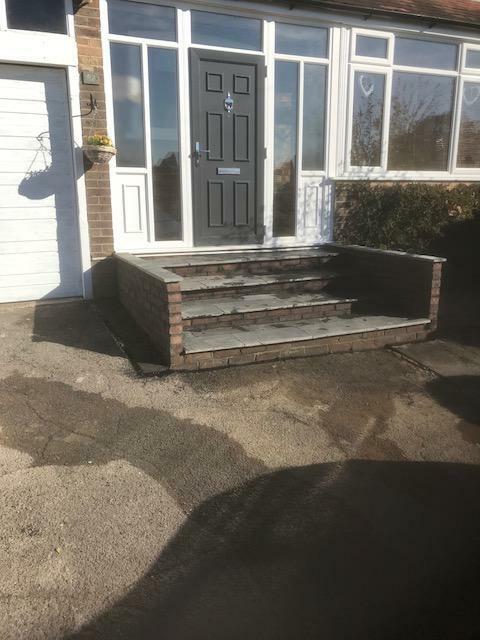 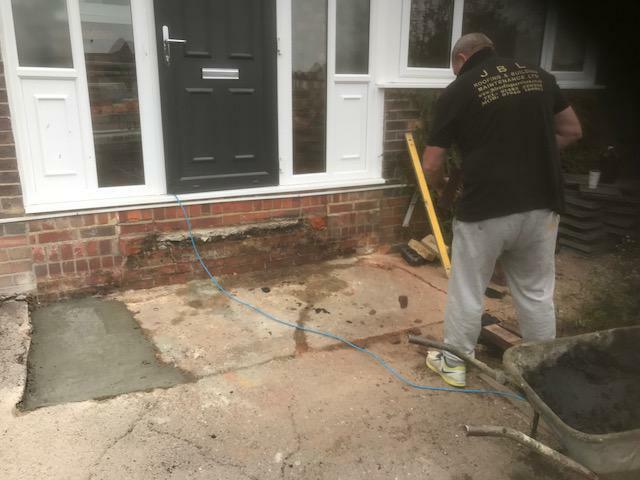 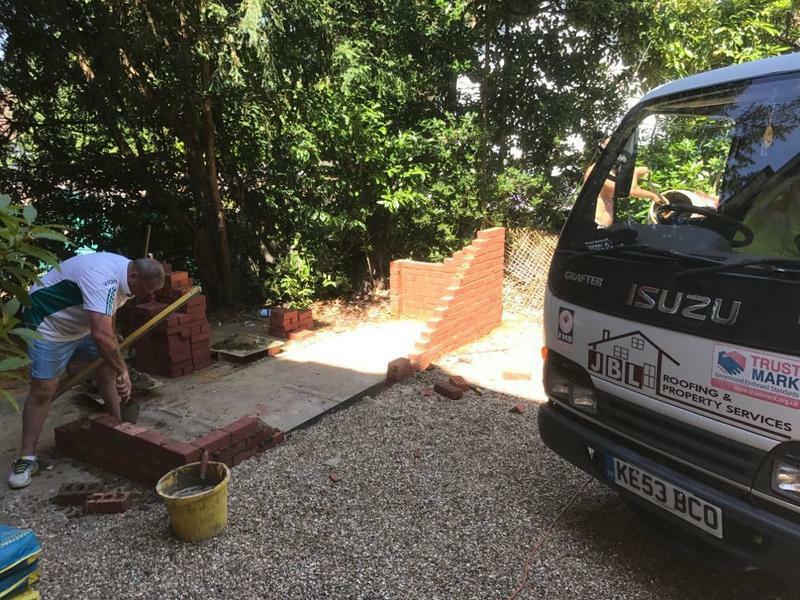 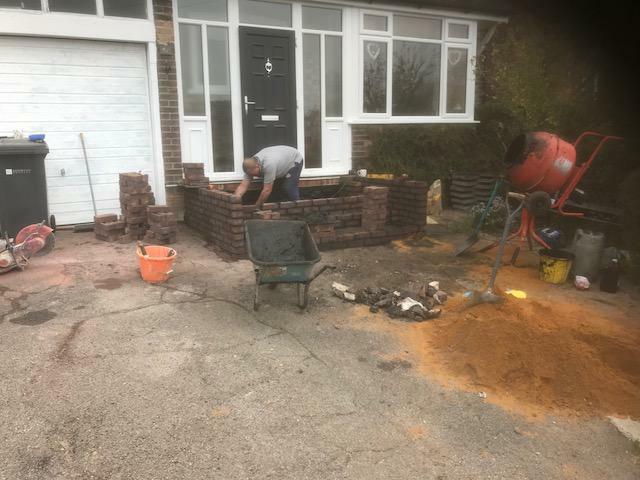 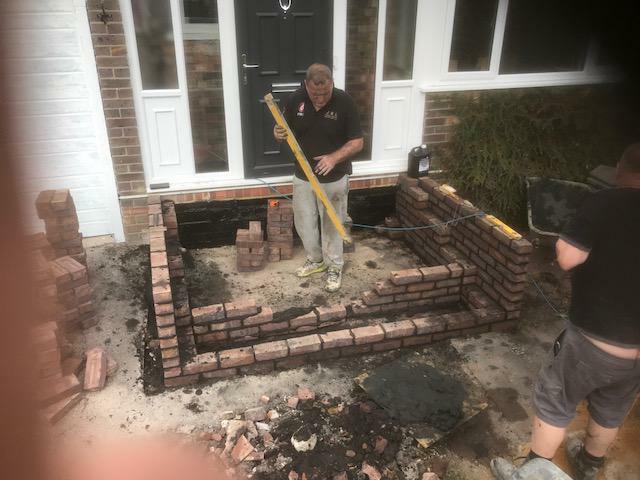 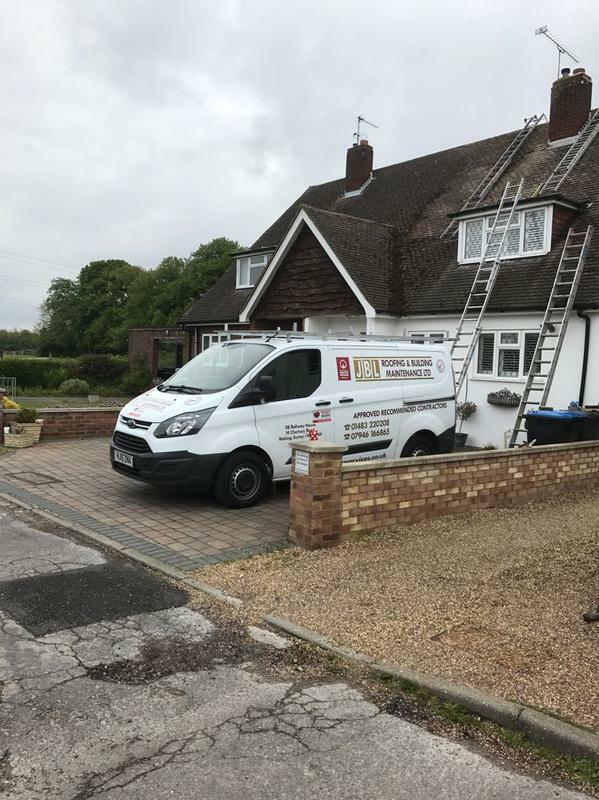 "A great team of workmen at a competitive price, they arrived on time and left the site very tidy- they also did a few extras free of charge." 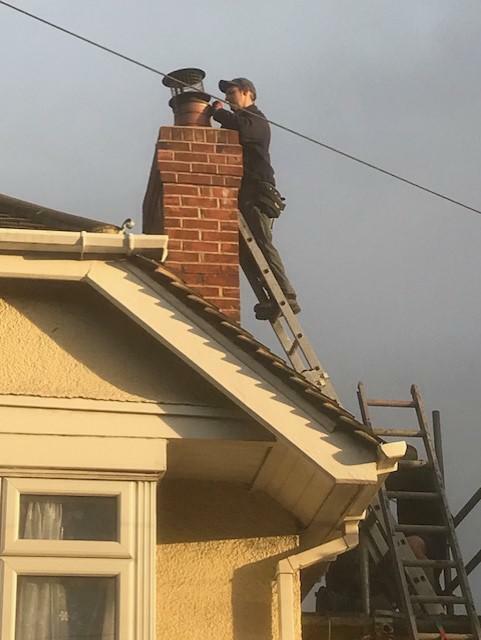 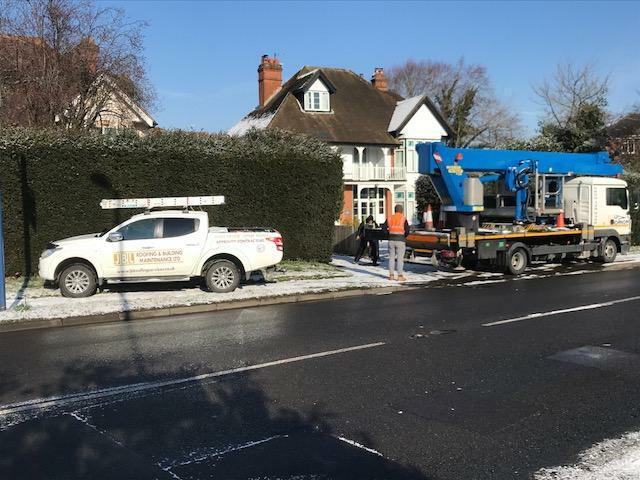 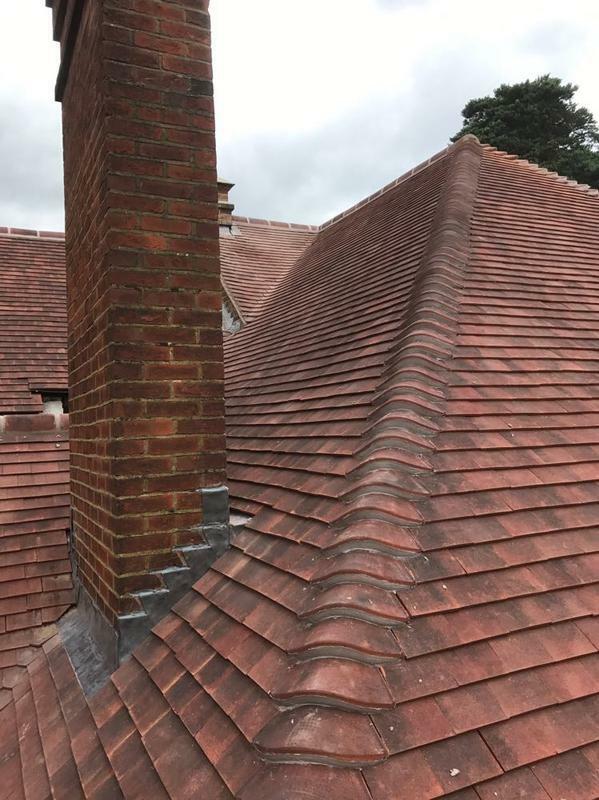 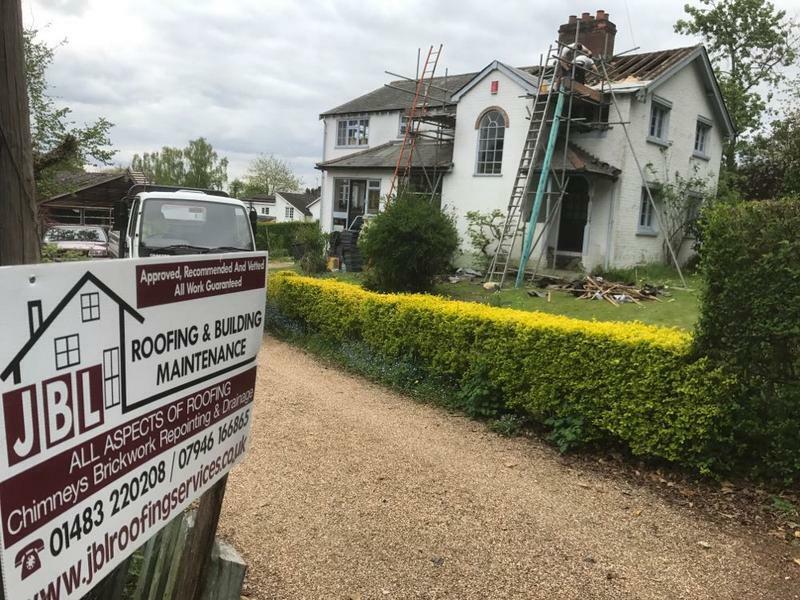 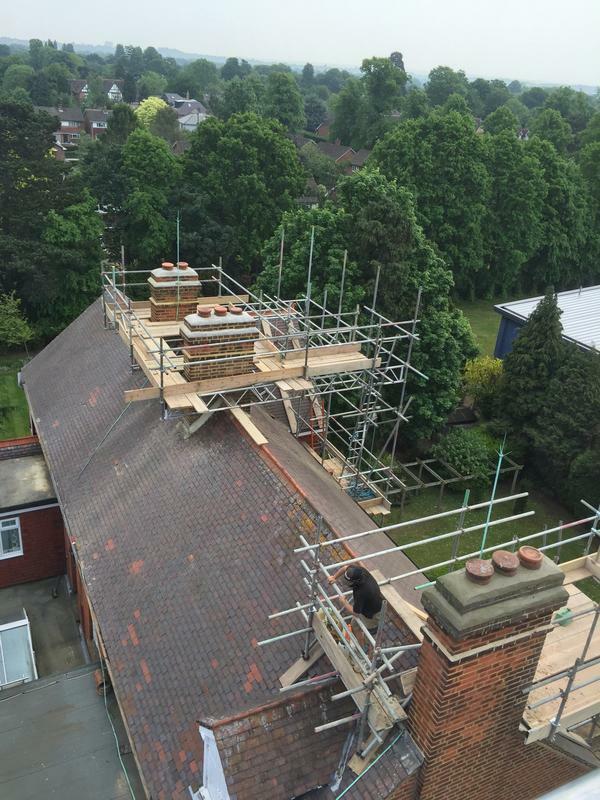 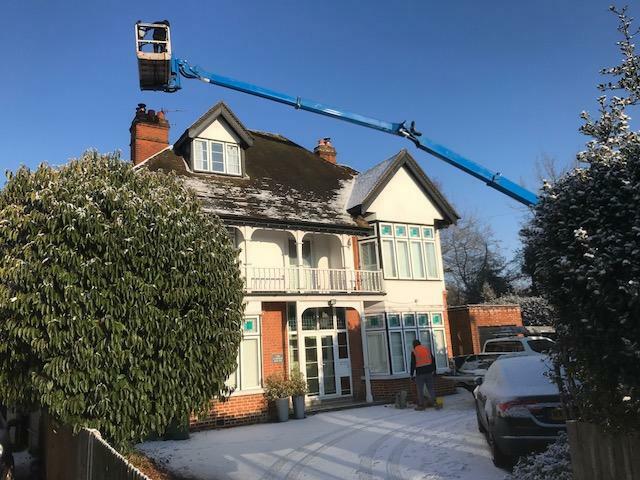 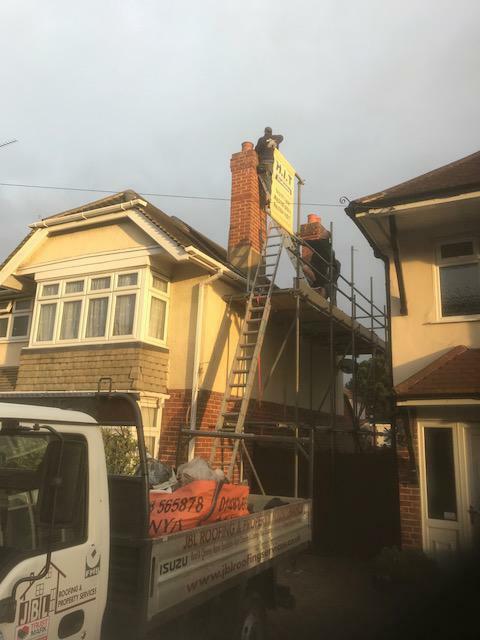 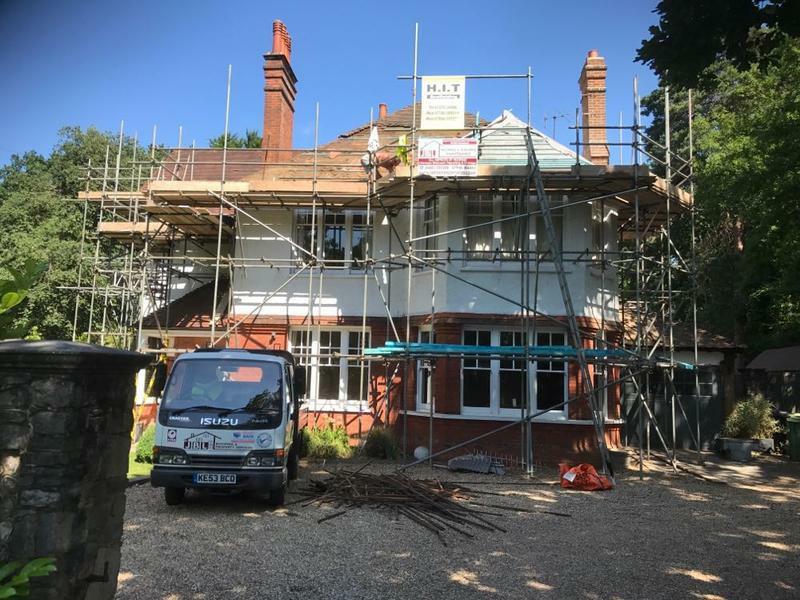 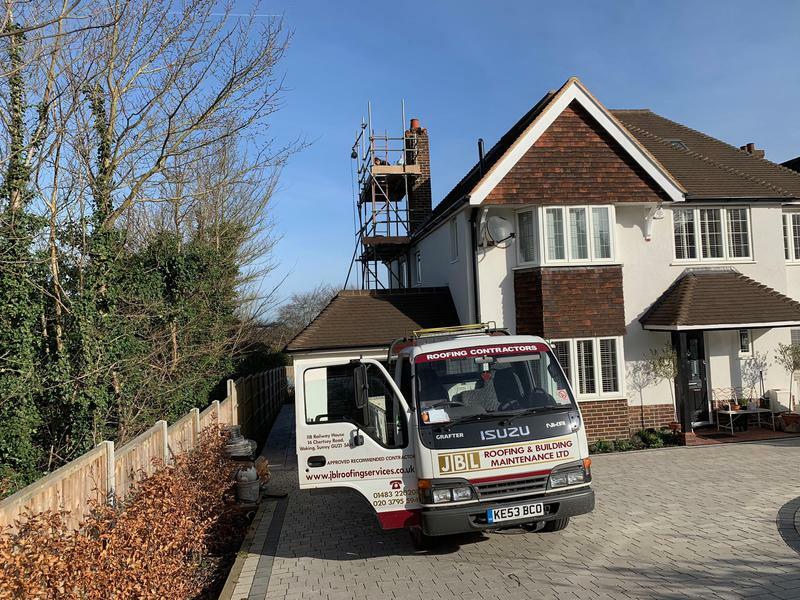 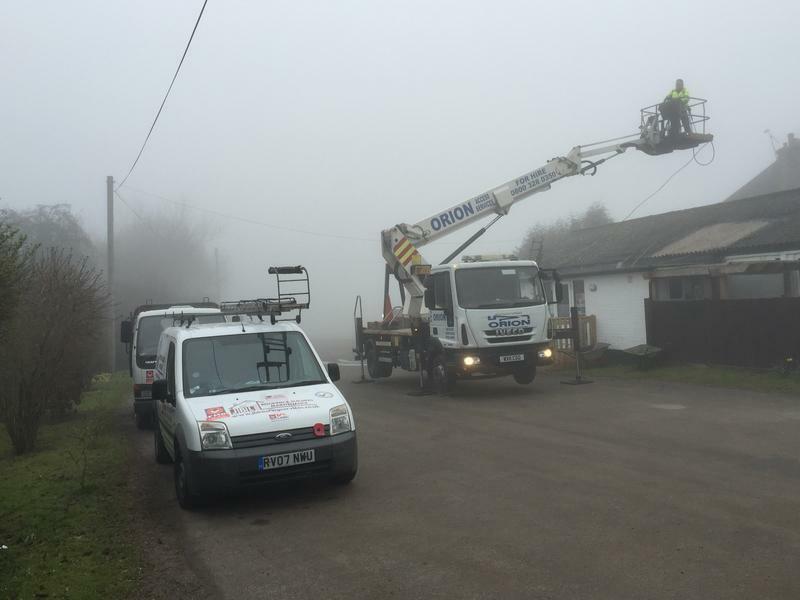 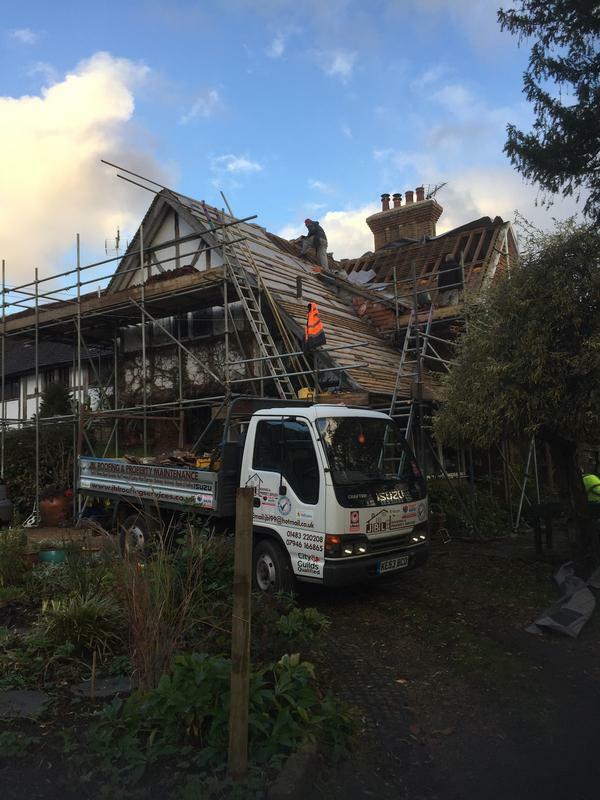 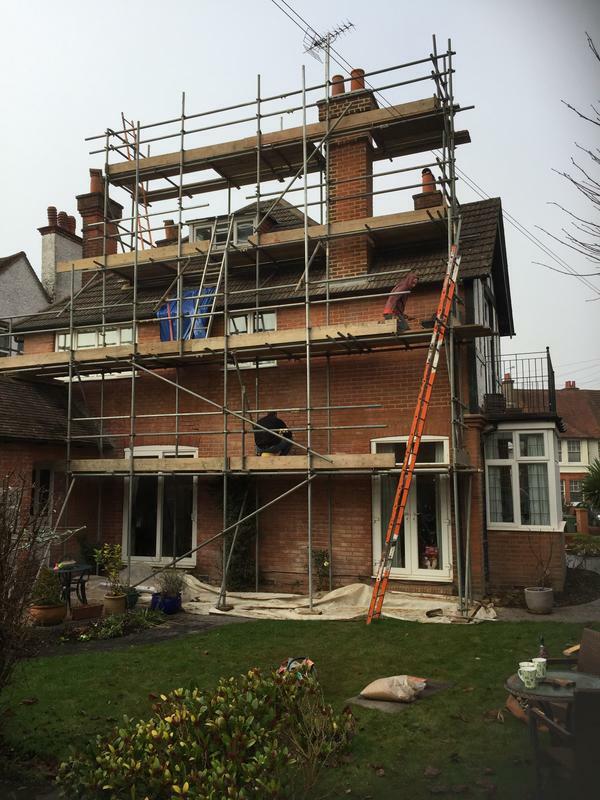 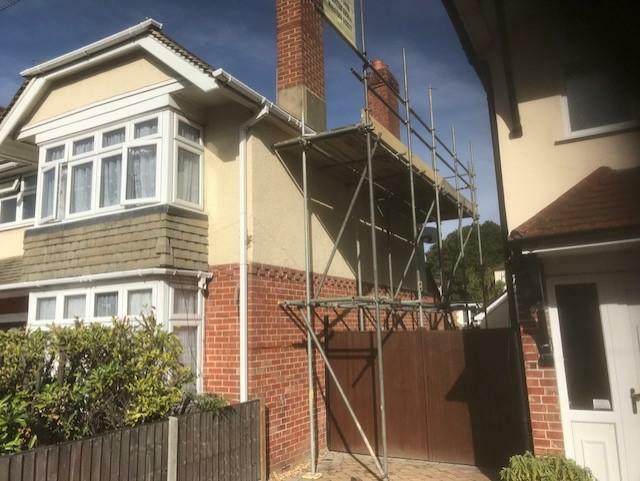 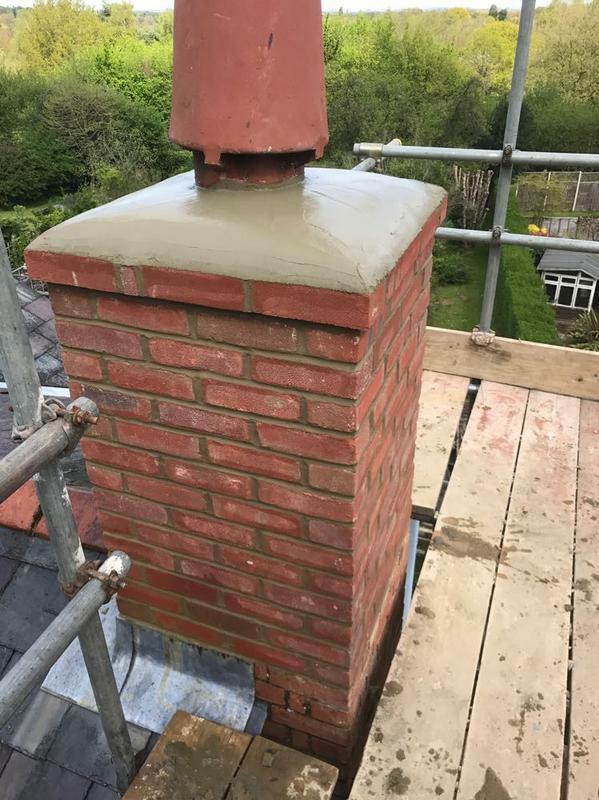 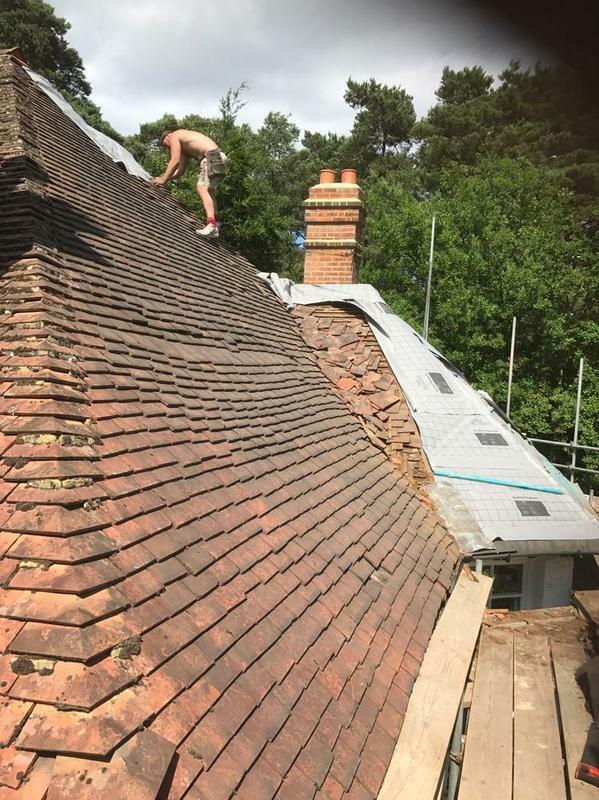 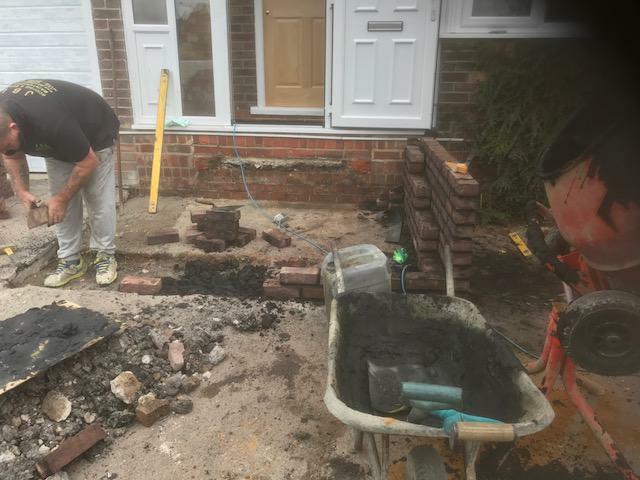 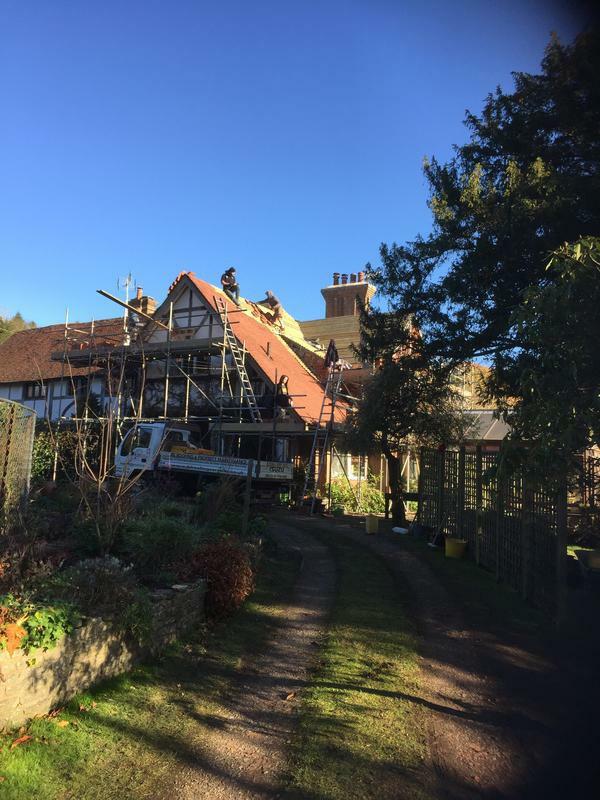 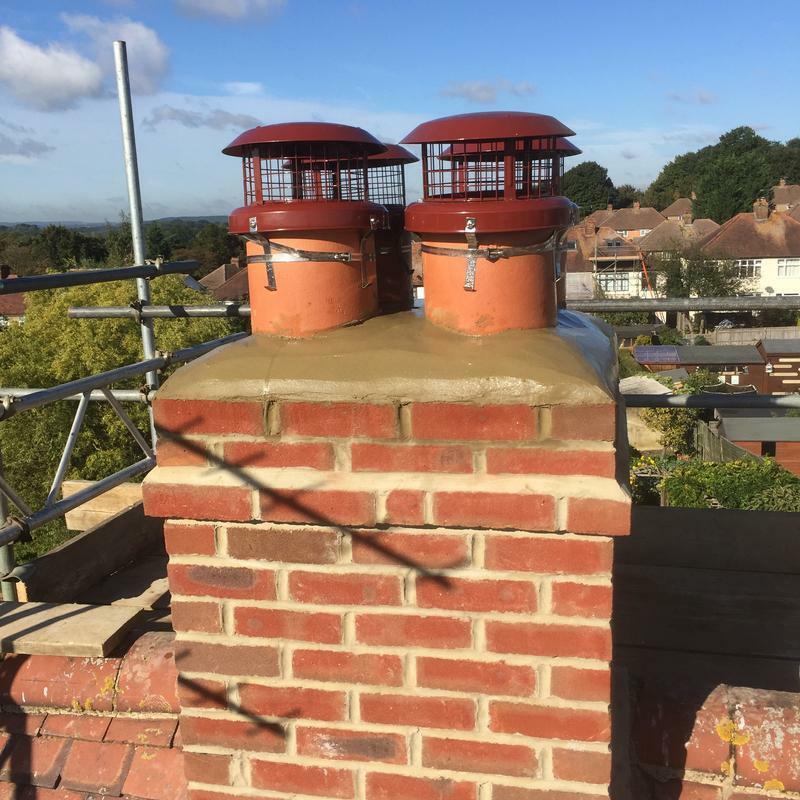 Trader reply: "Chimney stack removal and roof and gutter maintenance and repair in Guildford Surrey"